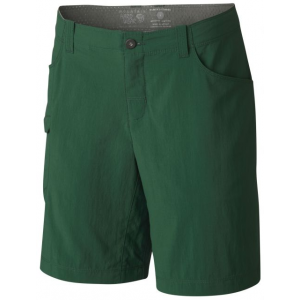 Mountain Hardwear Women's Apparel Clothing Ramesa Short V2 - Women's -Hurricane-7 in-2. 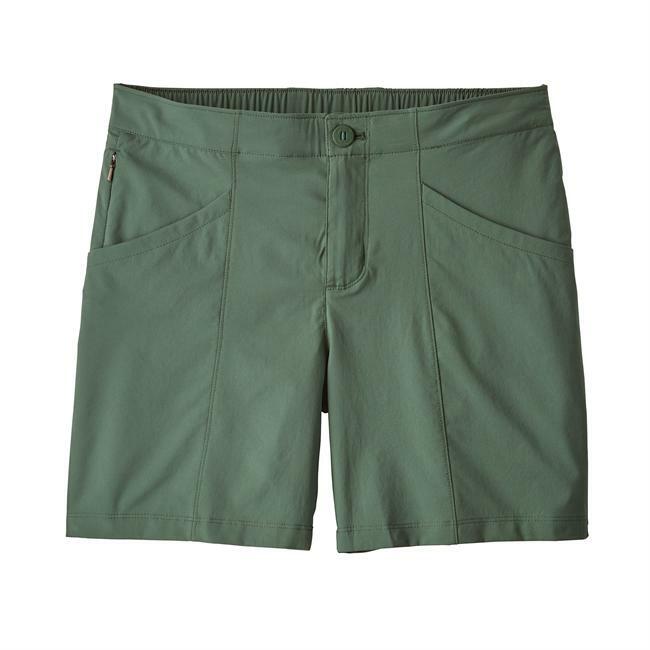 The Mountain Hardwear Ramesa Shiort V2 seems like an old favorite from the moment you put it on. 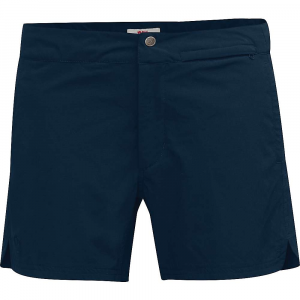 A full-length inseam gusset provides exceptional mobility and an extra-wide soft waistband keeps you comfortable while packing in. UPF 50 protection guards against harmful UV rays. 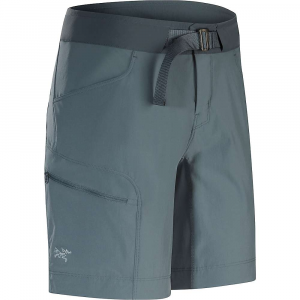 Ultra-equipped and ruggedly strong, the Mountain Hardwear Women's Ramesa V2 Short loves adventure as much as you do. 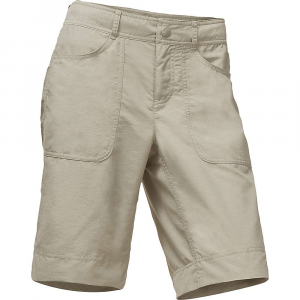 Made from durable, water-resistant, breathable twill, this short can climb, hike, or trek and do it looking great with its crinkle finish. An inseam gusset lets you high-step or boulder-hop, and utility pockets secure your keys and knife for convenience and preparedness. 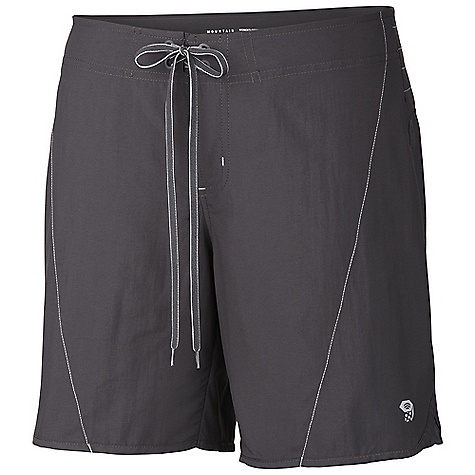 Mesh panels in the pockets prevent getting water-logged when you cross streams or take the impromptu soak.